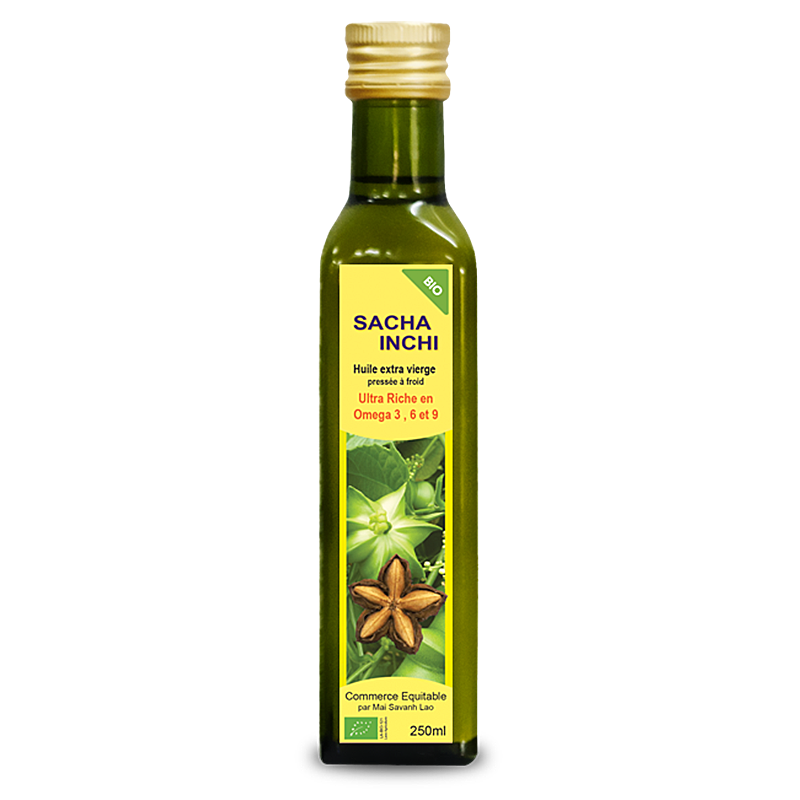 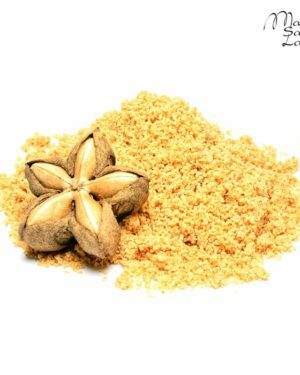 Sacha Inchi Oil is the result of the cold pressing of shelled raw Sacha Inchi seeds. 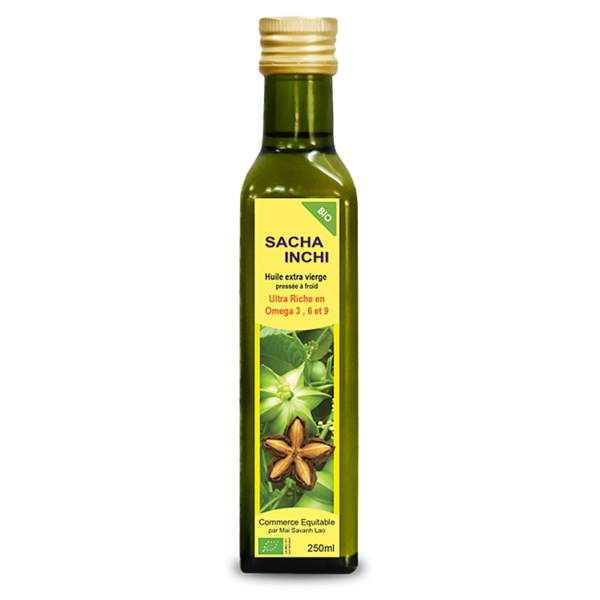 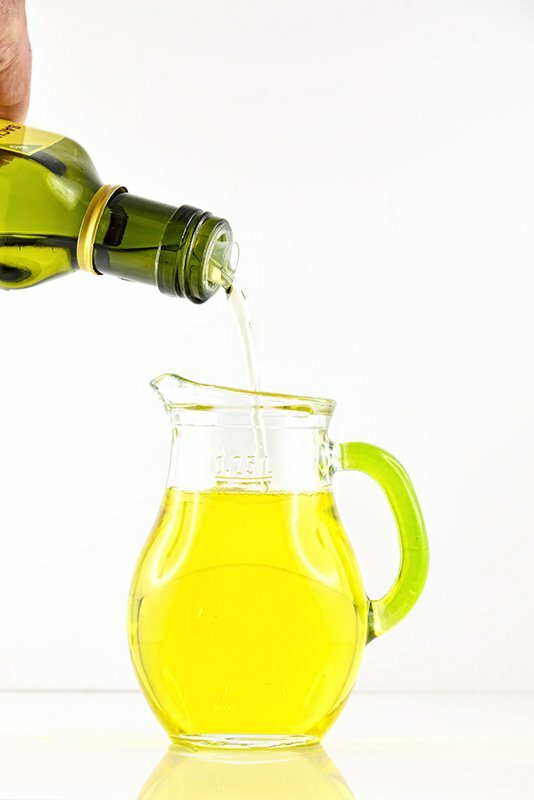 It is a vegetable oil with a very high content of Omega 3, 6, and 9 (up to 92%).  No additives or preservatives are used. 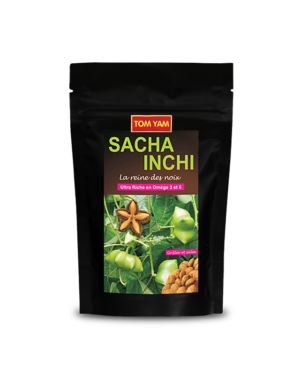 Sacha Inchi Oil has a pleasant characteristic vegetal taste. 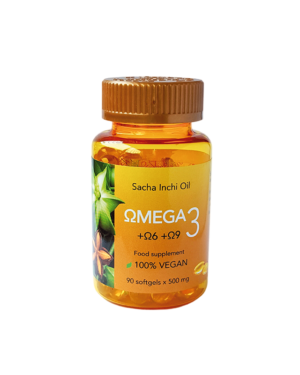 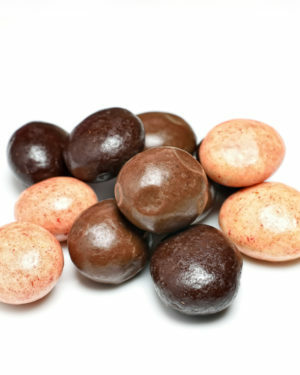 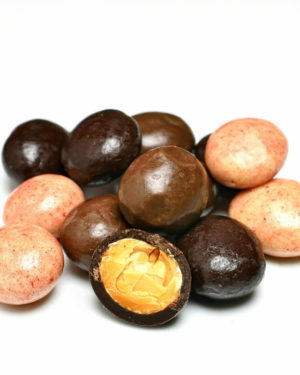 It is high in essential fatty acids, free of Trans-fat and Cholesterol, non-GMO, not irradiated and gluten-free. 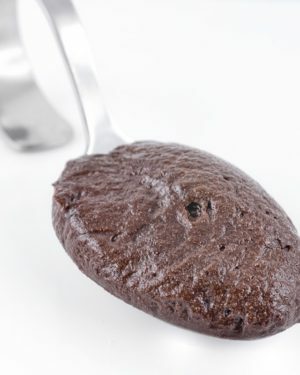 Processed in a gluten and peanut-free facility. 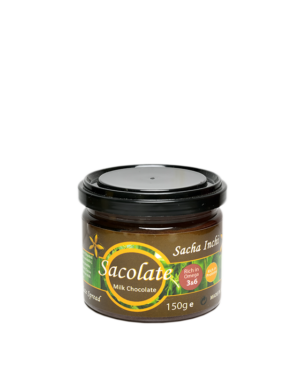 • As a flavour enhancer in salads, pasta or other dishes. 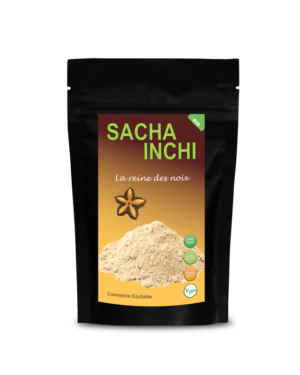 • As a healthy and nutritious addition to any recipe, thanks to its high contentof omega-3, 6 and 9 (without heating).